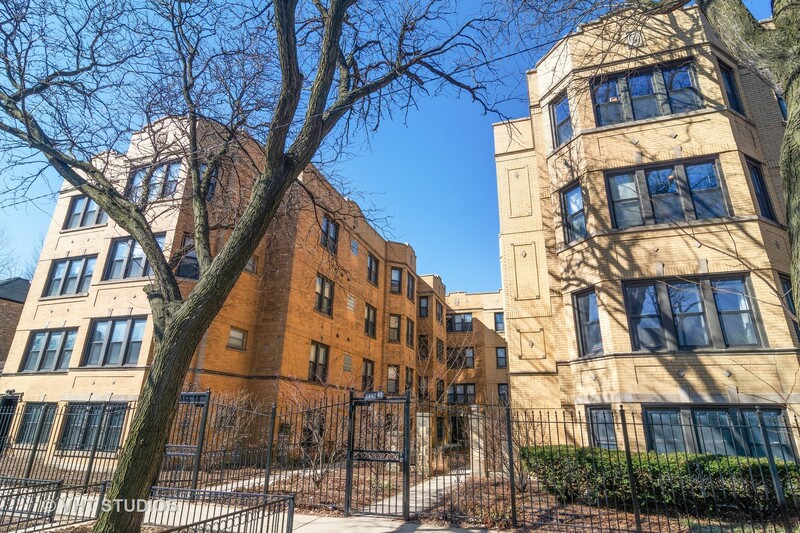 Logan Square is a diverse, family-friendly neighborhood with a growing number of restaurants, nightlife and stores, and so much green you'll forget you're in the city. Wide, landscaped boulevards are characteristic of Logan Square – remnants of the past that continue to define the area today. 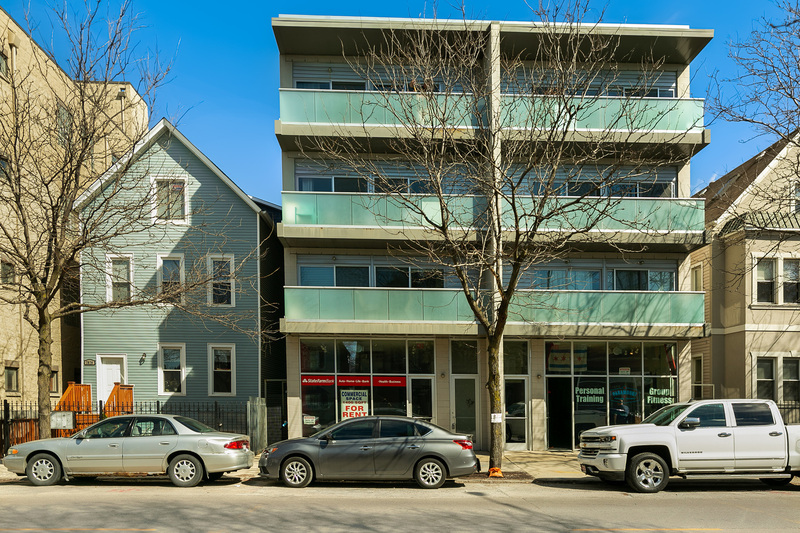 Off the boulevards are a hodgepodge of residences that cover every housing preference, from old mansions to contemporary condominiums. Local eateries and cafés are favorites among Logan Square inhabitants who will find an extensive selection of dining options in all directions. A handful of bars are thrown into the mix, as are theaters and other entertainment venues. Logan Square also offers a decent assortment of retail outlets that embrace both national name brands and those of the homegrown variety. During certain months of the year Logan Square is home to one of Chicago's many farmers' markets, and for anyone who wants to skip out on the Taste of Chicago, you can come to the Taste of Logan Square for a downsized version of the massive food festival. 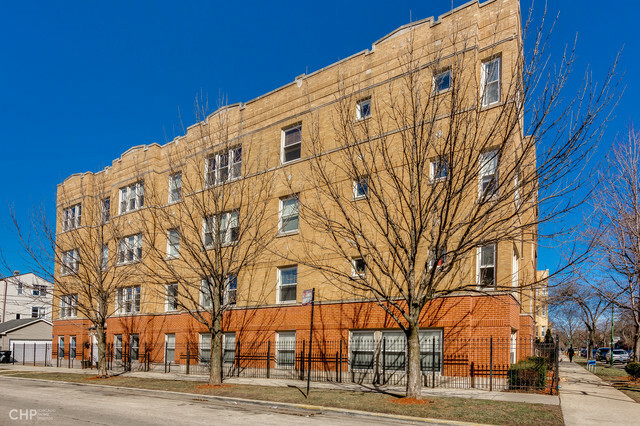 This westside neighborhood is named for Union Army general and Illinois senator John A. Logan, who helped settle the area in the early 20th century. Incidentally, he was also the guy who established the holiday commemorating our nation's soldiers, Memorial Dayâ€”so it's a namesake to be proud of. But before John A. Logan came along, there were plenty of immigrants building up the area. Originally called 'Jefferson Township,' the land was settled by immigrants who had established themselves and became quite wealthy since arriving in America. Naturally, they would have loved to live on the South Shore with Chicago's elite families, but the aristocracy turned up their noses at the new millionaires and made it quite clear they weren't welcome in their neighborhoods. Thus, the immigrants chose the wide-open westside boulevards as the perfect place to erect their mansions. They lived in conjunction with working class immigrants, who constructed smaller, bungalow-style homes on the nearby streets. The arrival of the elevated train system in 1890 prompted a population expansion. And when the city paved the boulevards and added lush greenery around the squares, Germans and Scandinavians began building more homes in the area. 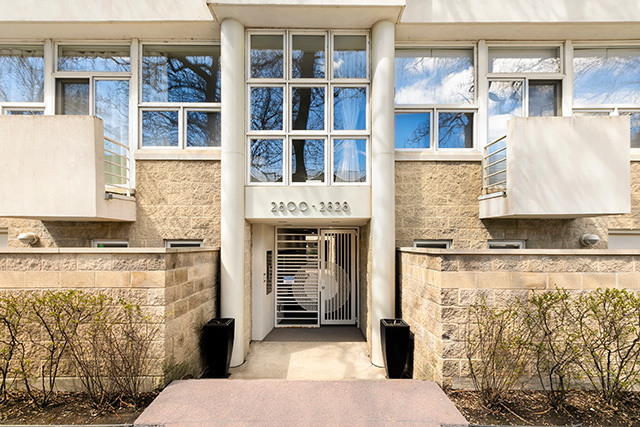 Post World War I, the Scandinavians and Germans left Logan Square for different pastures, so Russian Jews and Poles began to take their place. The new group built up more flats and apartment buildings around the mansions, changing the look of the area. Logan Square had hit a peak of vibrancy and vitality, but in the 1930s, it all started to deteriorate. As in the rest of the city, population declined, resulting in deterioration of the beautiful architecture that characterized the area. However, 30 years later a sense of community brought the neighborhood back. 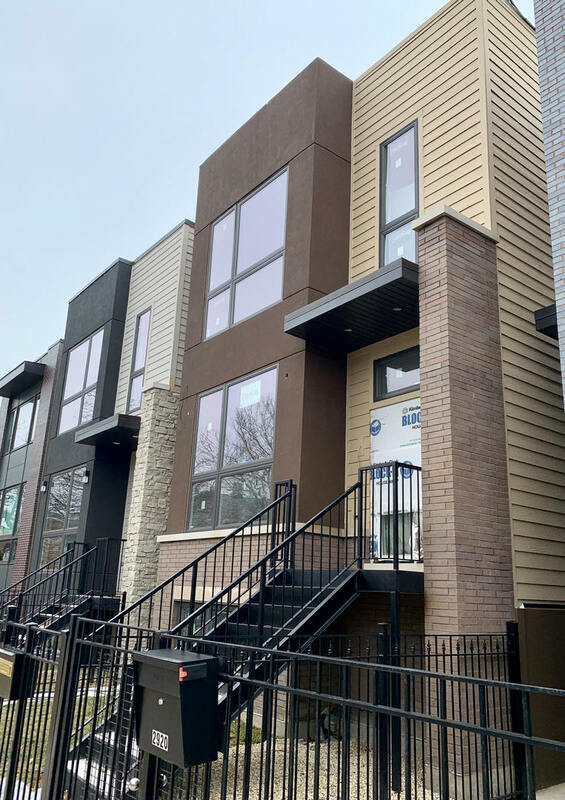 The formation of the Logan Square Neighborhood Association (which still exists today) started an initiative to restore old buildings and improve housing conditions in the area, and rehabbing the aged mansions became a real estate trend for many developers. 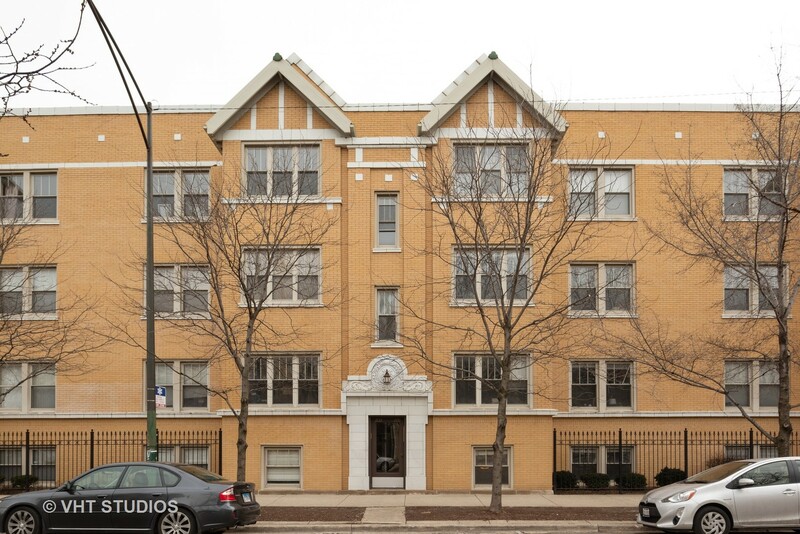 In 1980, the neighborhood's boulevards joined the National Register of historic places, making it officialâ€”Logan Square's rich history, long-standing architecture and abundance of grass and trees earned it a spot as one of city's most beautiful, and desirable, Chicago neighborhoods. These days, not too much has changed. The area continues to be residential and family-oriented. 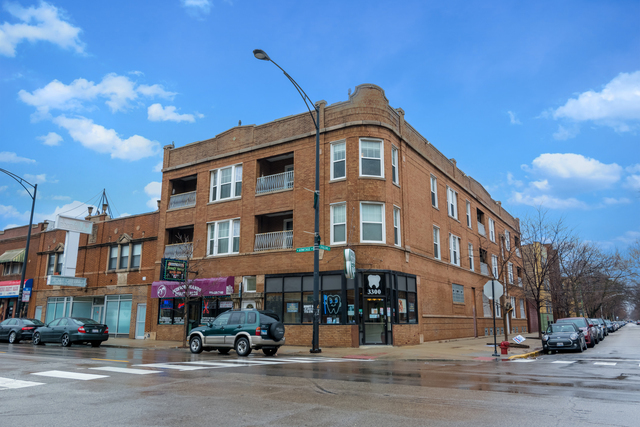 As the years go by, Logan Square has maintained its draw for immigrants, attracting a large number of Mexicans and Puerto Ricans, as well as some Eastern Europeans. Filling in the holes are artists and young working adults, many of who made the move west from nearby gentrifying neighborhoods. 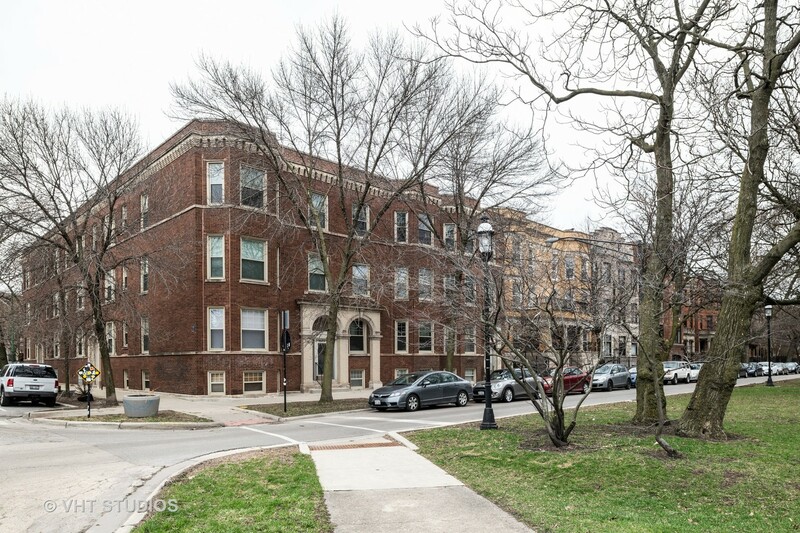 In addition to the boulevards, this neighborhood is home to two squares: Palmer Square, and of course, Logan Square. 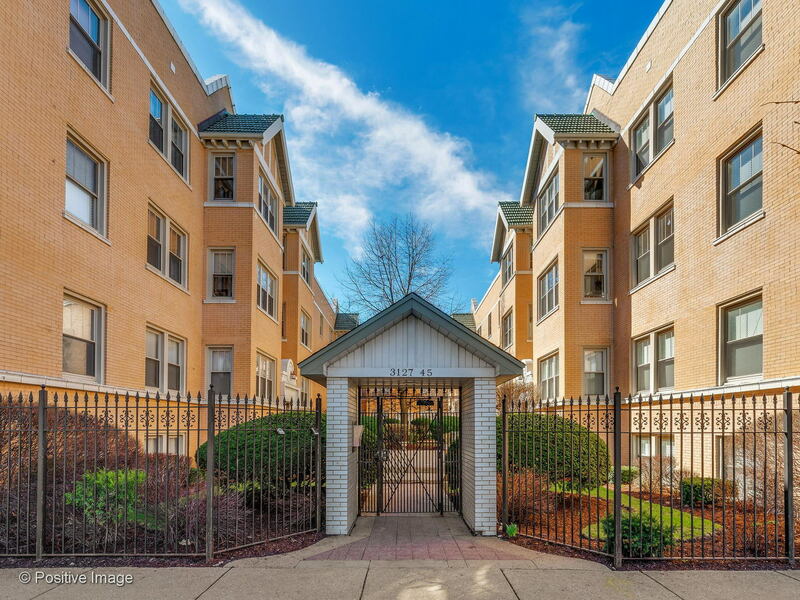 Palmer Square is considered a small pocket neighborhood nestled within the confines of Logan Square, defined by Fullerton Avenue to the north, Armitage Avenue to the south, Kedzie Boulevard to the west and Milwaukee Avenue to the east. Right smack dab in the center is a 10-acre open green area (the 'square' in Palmer Square) providing west siders a place to walk, run, read, bring your dog, or rest a bit on one of the many park benches. The Square of Logan Square, a circular patch of grass formed by Kedzie and Logan Boulevards and Milwaukee Avenue, is visible for miles, thanks to the mammoth Illinois Centennial Memorial Column. Built in 1918, it is a 70-foot tall Doric column topped with an eagle, and was built to commemorate the 100th year of the statehood of Illinois. Fun fact: the memorial was designed by Henry Bacon, the same architect of the Lincoln Memorial. 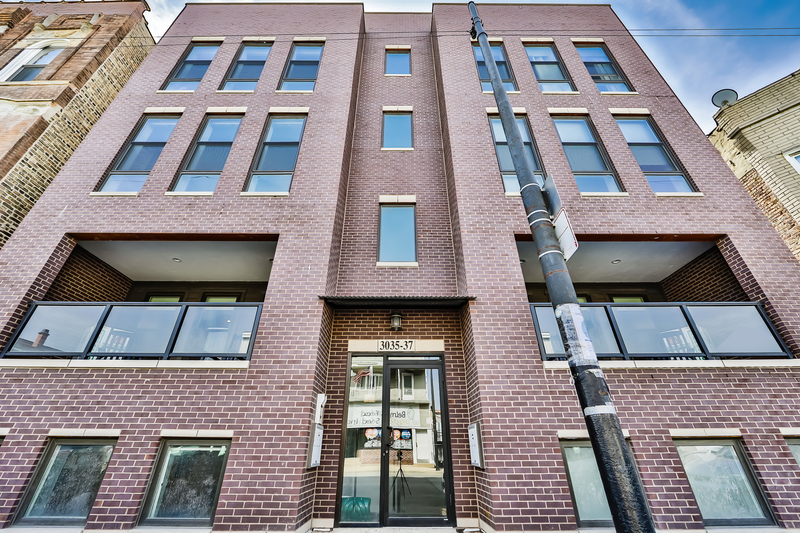 Logan Square real estate blends old mansions, new condos, and everything in between. 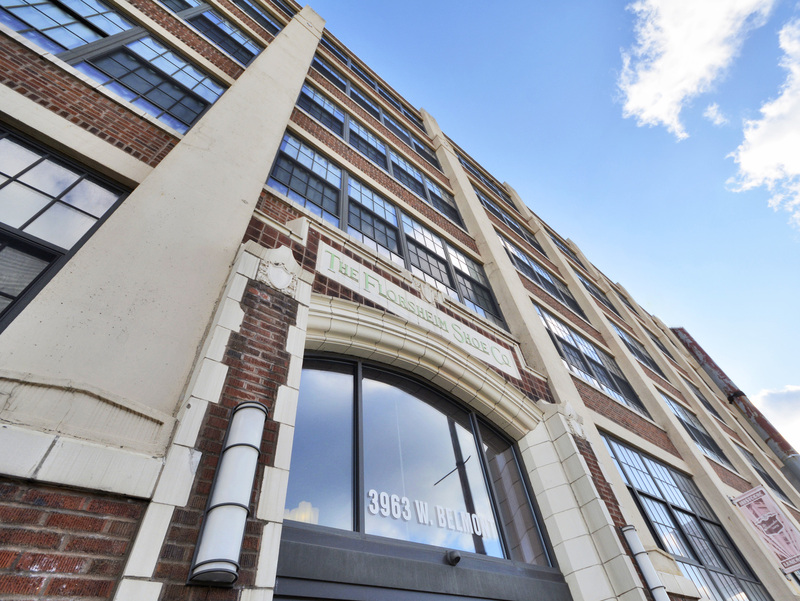 People from all walks of lifeâ€”young singles, married couples, familiesâ€”are drawn to the good schools and sense of community that Logan Square offers. 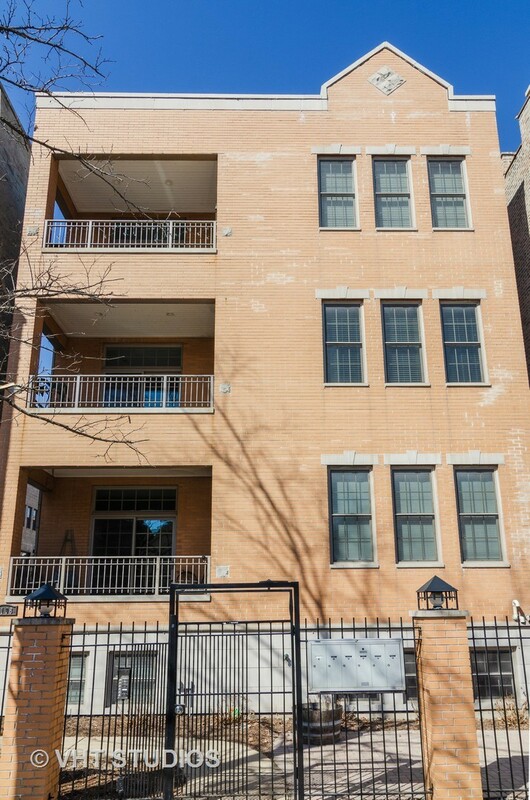 A mix of two-story houses, modern condominiums, older apartment buildings and beautiful brick townhomes are available in the Logan Square neighborhood, which give this neighborhood a truley authentic vibe. 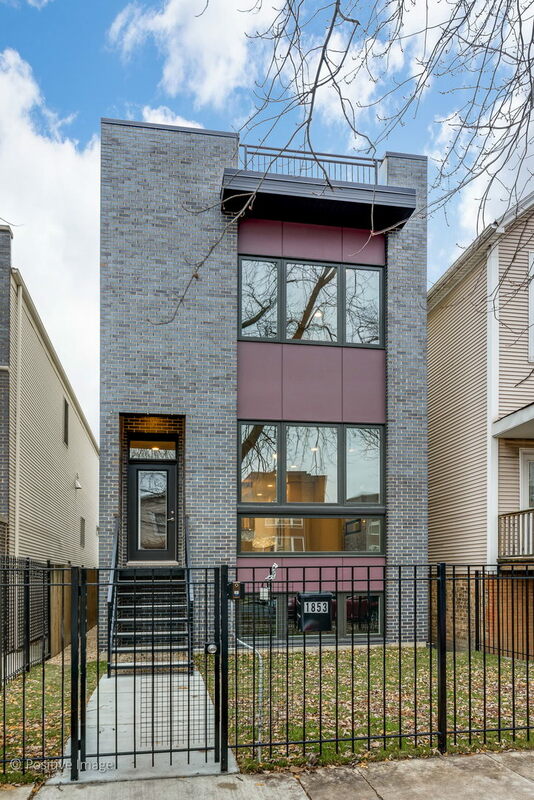 The average sale price of a home in Logan Square is represented by the chart to the right. The red line indicates the average price based on the total time frame selected in the drop-down window. The blue line indicates the average sale price for the particular month within that time frame. 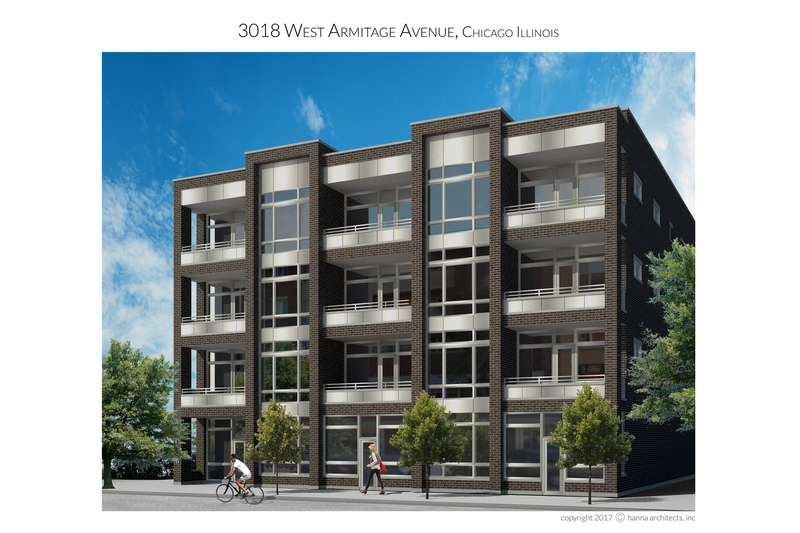 For more detailed information on Logan Square sign up for the trends report below or contact your Dream Town broker. 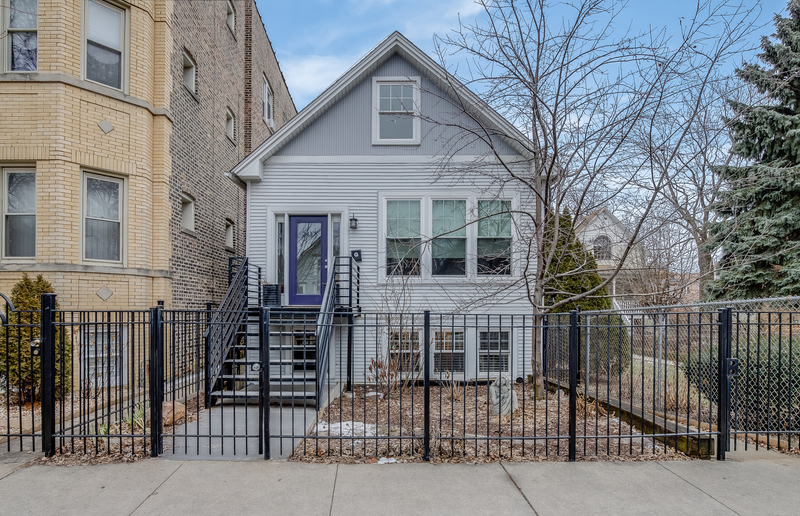 The average number of days a home in Logan Square spends listed for sale is represented by the chart to the right. The red line indicates the average number of days based on the total time frame selected in the drop-down window. The blue line indicates the average number of days a home spent on market during the particular month within that time frame. For more detailed information on average market listing times in Logan Square sign up for the trends report below or contact your Dream Town broker. 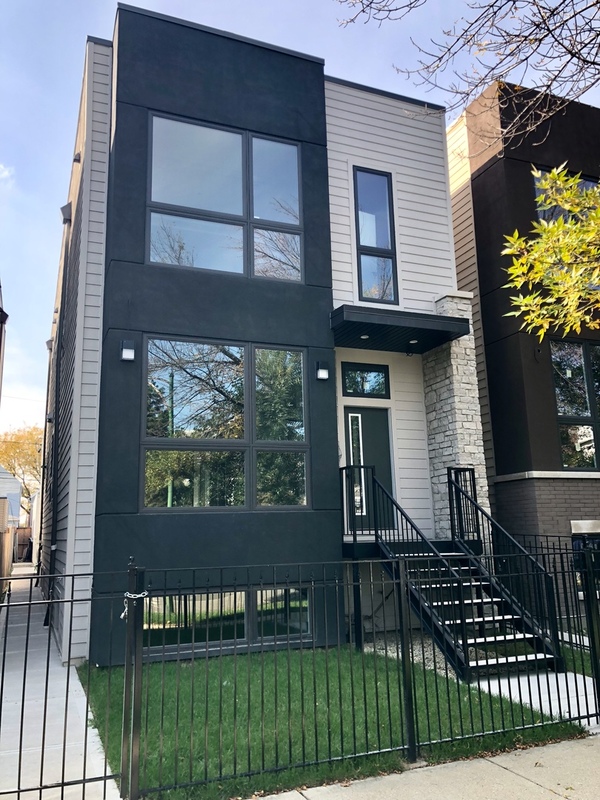 The average sale price of a home compared to its listing price in Logan Square is represented by the chart to the right. The black line indicates the baseline listing price for homes during the time frame selected in the drop-down. The red line indicates the difference between the average listing price and the average sale price during the particular month within that time frame. 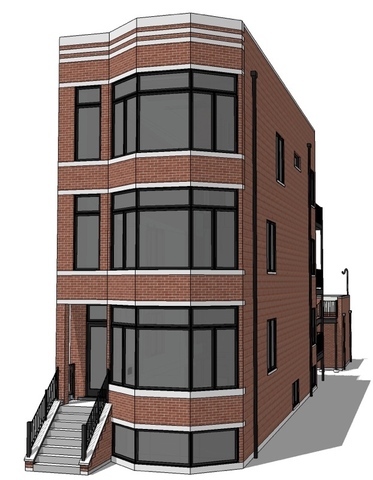 For more detailed information on Logan Square sign up for the trends report below or contact your Dream Town broker. 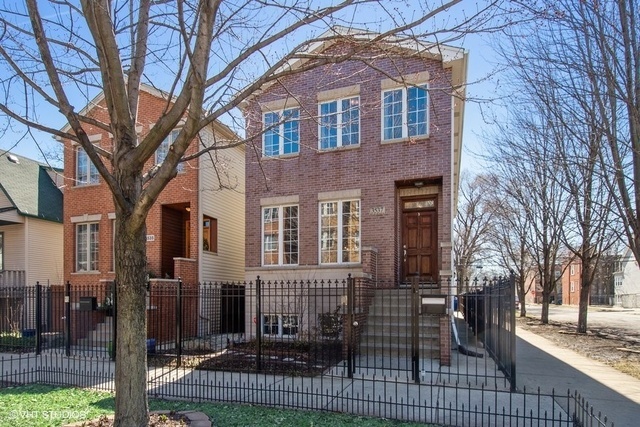 The total number of listings in Logan Square is represented in the chart to the right. The red line represents average number of days based on the total time frame selected in the drop-down window The blue bar represents the current number of listings during the particular month of that time frame. 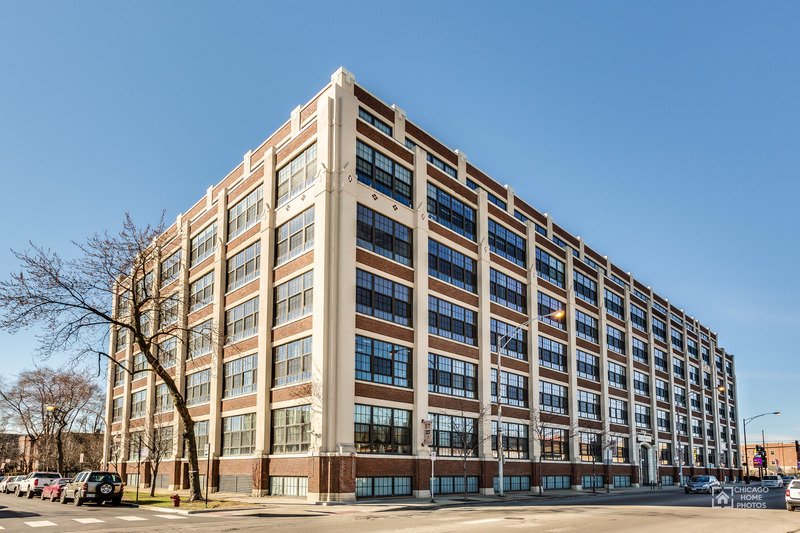 For more detailed information on Logan Square sign up for the trends report below or contact your Dream Town broker.